Gilbane builds an iconic structure that inspires excitement for the physical sciences. 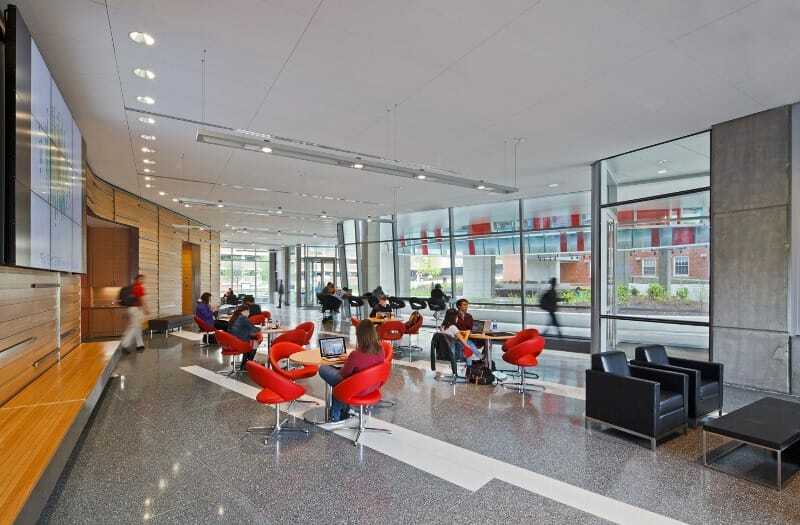 Gilbane provided integrated preconstruction and construction services of the new six-story academic research building that includes state-of-the-art research labs, offices, conference rooms, lounge and other support space. 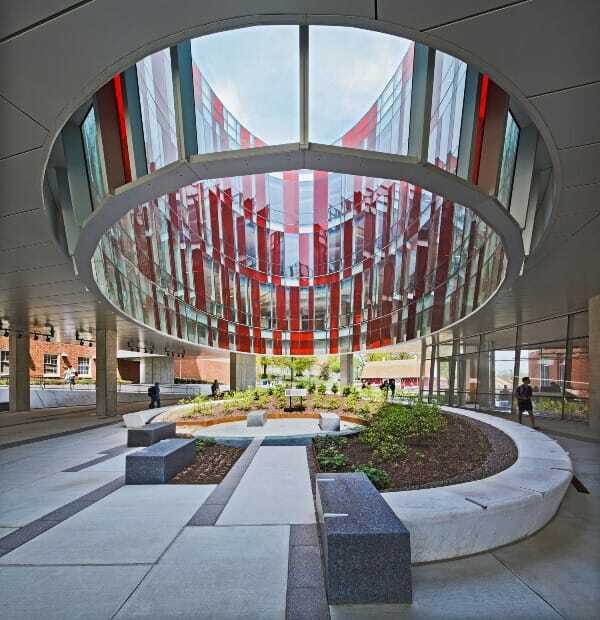 An iconic design features an elliptical atrium that promotes collaboration and interaction among the students and faculty. Complex constructability reviews were required to accommodate a design change required by a National Institute of Standards and Technology (NIST) $10 million grant. Since the grant was received late into the design phase, the project team collaborated on solutions for a required redesign to provide for a basement that extended 50 feet below grade and significantly below the water table. 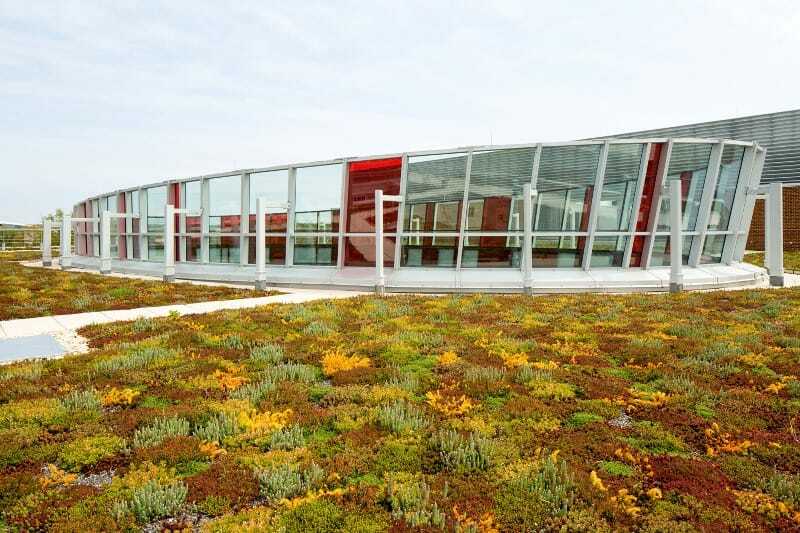 Several building systems and building envelope options were analyzed to bring the project in on budget while maintaining the aesthetic appearance envisioned to inspire students and faculty.